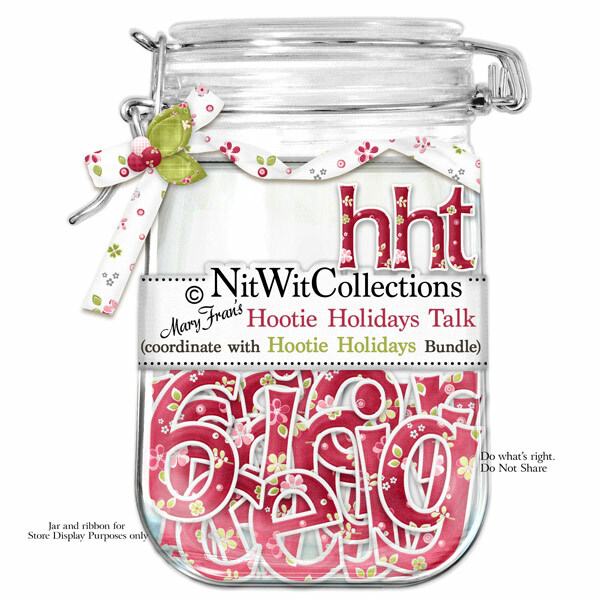 "Hootie Holidays" Talk lets you talk, and talk and talk. You know how many words you can spell with the alphabet.....what will yours be? !